We have a variety of small groups that meet at various times and in various locations. These groups range from Sunday Morning Bible Studies to In-Home Community Groups. 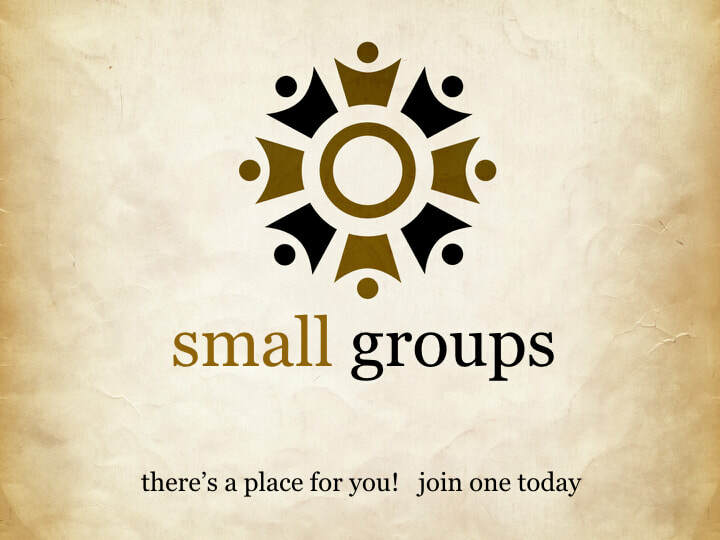 Click the link above to sign up for a small group today! First Serves are an easy, “no strings attached” way to explore areas of service while helping you to discover your interests, passions, and spiritual gifts. It will allow you to serve one time in a specific ministry and then evaluate your thoughts on the experience. Not the right fit? 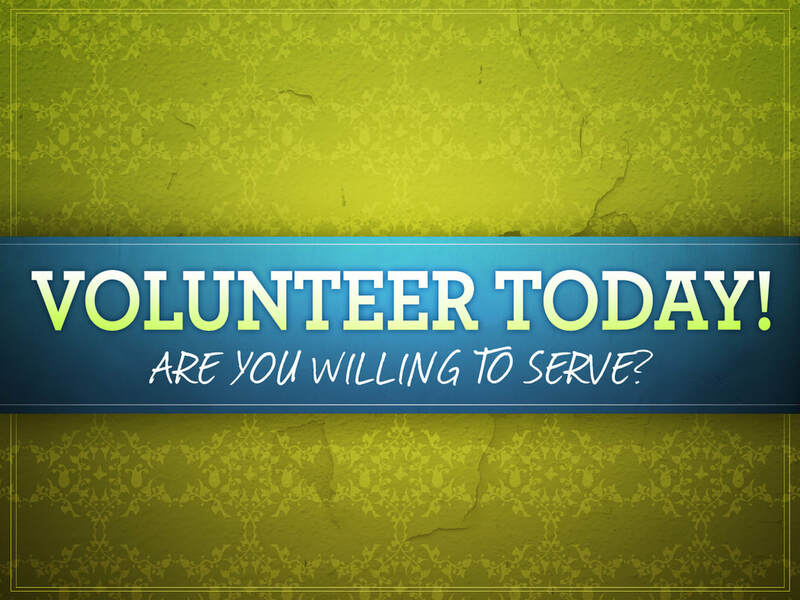 Try a first serve in another ministry.